If you’re a property owner in North Texas, you’re in luck. Your property is probably worth more today than it was when you bought it. According to Zillow Home Value Forecast, home values in the Dallas area have appreciated a healthy 14.3% in the last year, while rents rose only 5.5% during the same time. In Arlington, property values have gone up 13.2%. This trend actually runs counter to what’s happening nationally. Zillow reports that rents have increased more quickly than home values in 20 of the 35 largest U. S. metropolitan areas. In fact, last April, rents grew at their fastest rate in two years and are now higher nationally than at any time since the Zillow Rent Index began tracking those values in 2010. And here’s something else to consider as well. According to Stan Humphries, Zillow’s chief economist, “[m]ortgage access is improving, interest rates are low and home values remain below prior peaks.” In other words, the housing market is still quite favorable for those who decide – and are qualified – to buy homes rather than rent them. What this means is that if you’re someone with investment properties to rent out, the Metroplex is the place to be. And despite the slow rise in rental rates, it’s still a great place to seek tenants because vacancy rates have steadily dropped over the last five years from 12.5% in 2009 to 7.1% currently. At Herman Boswell, our professionals are here to help landlords like you. 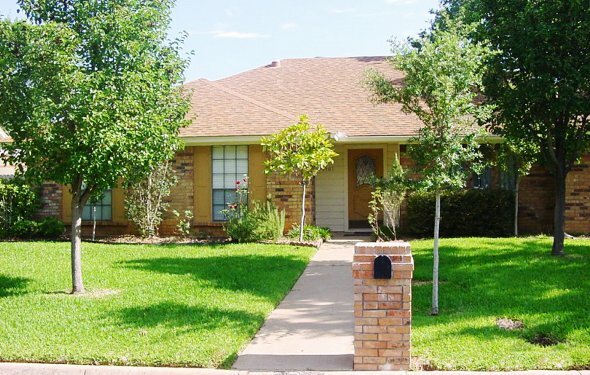 We have a very popular listing of available rental properties in North Texas to get your property rented fast and provide to you property management services that include everything from full screening of prospective tenants to market analysis of rental properties in your area.